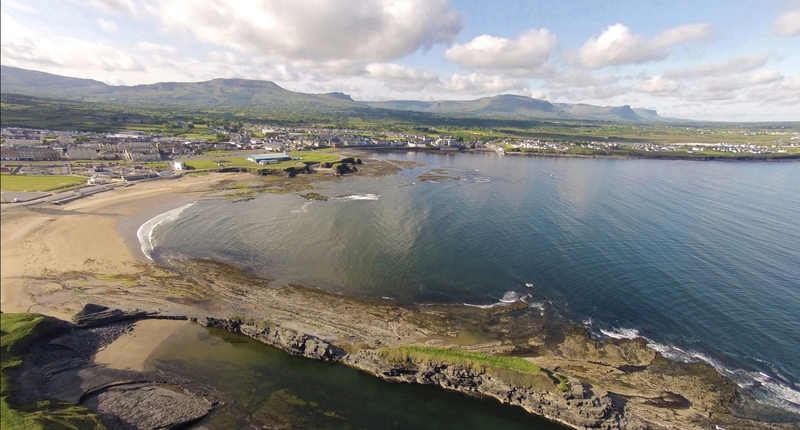 Things To Do: If you’re keen to surf, head to Bundoran, which is renowned for its great waves. Check out Bundoran Surf Co. or Donegal Adventure Centre for surf lessons and/or rentals for the duration of your stay. If you’re up for a bit of travelling, drive up to Inishown Peninsula and visit Malin Head, which is the most northerly point of Ireland and also features in scenes from Star Wars: The Last Jedi. 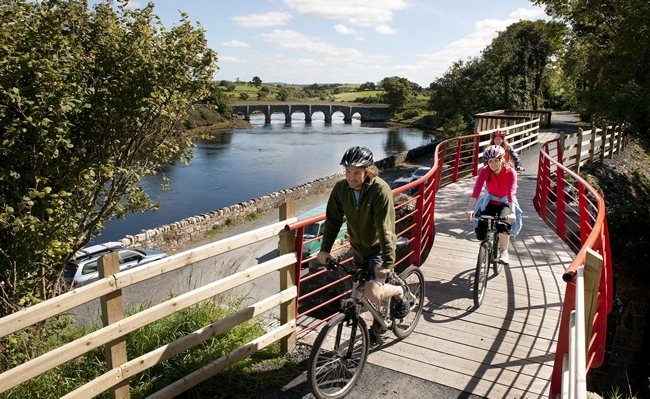 Things To Do: If you’re a keen cyclist, the Westport to Achill Greenway (and back), is a great way to see Mayo’s landscapes. Of course, you aren’t required to do the full route, pick-up arrangements can be made if you only want to cycle part of the greenway. Achill Island is situated at the heart of the Wild Atlantic Way and features breath-taking cliffs, mountains and beaches. It’s a great spot to explore or get cosy in a local pub. You can find lots of things to do and sites to see in Mayo here. Things To Do: Galway is full of great local pubs and restaurants, getting some proper fish and chips in Hooked and heading for a pub with live Irish music is a must. Shop Street and Quay Street are the perfect spots to ramble down, with lots of shops, traditional pubs and street performances to enjoy. The Spanish Arch is a true Galway icon that overlooks the River Corrib, check it out and stroll down The Long Walk. 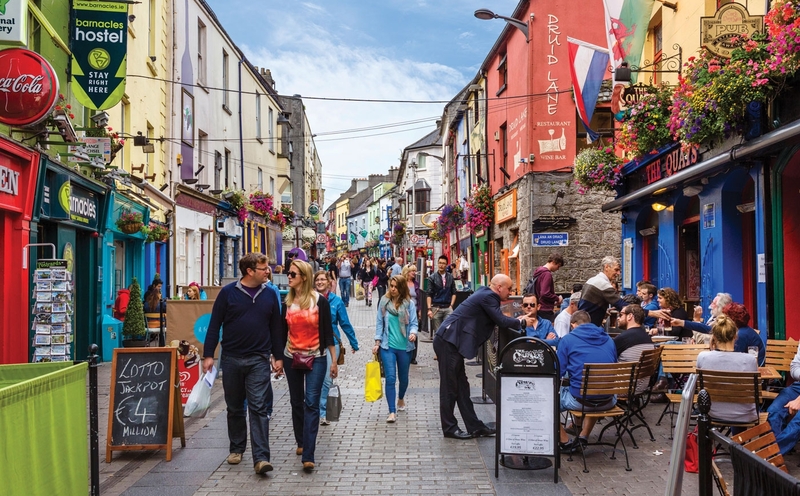 For more things to do in Galway, here’s what the locals recommend. Things To Do: If you’re visiting county Clare,visiting the amazing Cliffs of Moher needs to be at the top of your list. Don’t forget to check out O’Brien’s Tower for magnificent panoramic views of the cliffs. Doolin Cave is well worth the visit after you’ve been to see the Cliffs of Moher, (especially if the weather isn’t in your favour during your visit) to see the formation of caves and the worlds third largest stalactite. Another great and popular surf location in Ireland is Lahinch: a small, but lively, holiday resort that attracts lovers of all types of water sports. 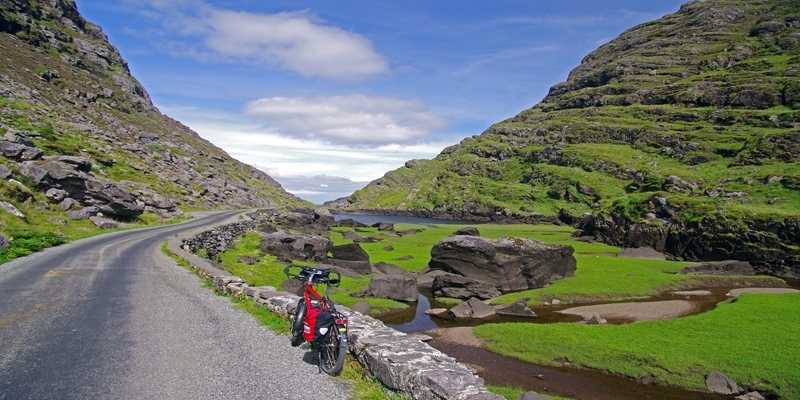 Things To Do: Drive (or cycle, if you’re up for a tougher challenge) around the Ring of Kerry; a 179km-long, circular route around the county. It’s the perfect way to take in all of the beautiful scenery that Kerry has to offer. If you want to catch some waves, check out Dingle town’s only surf shop and school - Dingle Surf Shop & School. You can find more things to do in Dingle here.